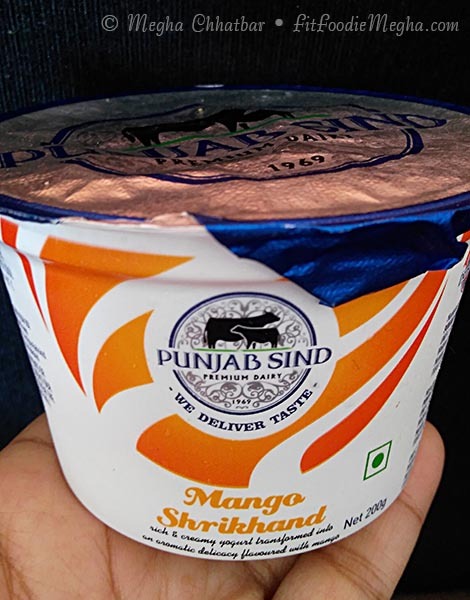 Fit Foodie Megha: Punjab Sind – One stop solution for dairy products! 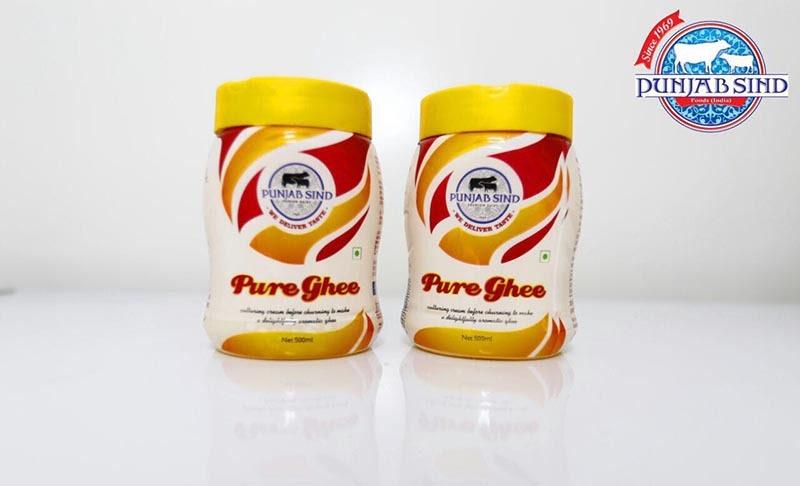 Punjab Sind – One stop solution for dairy products! 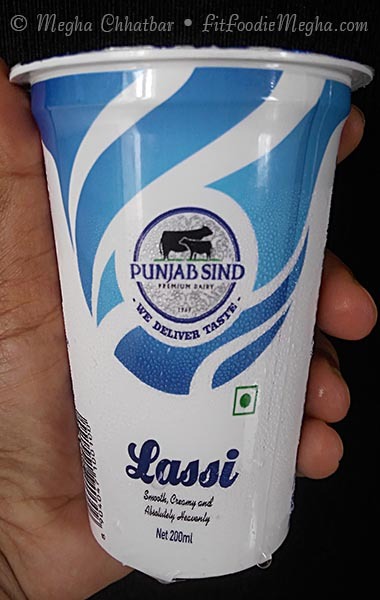 Baner sees one more popular brand - Punjab Sind which is Mumbai's loved dairy brand since 1969. They have a very inspiring story behind building the brand. 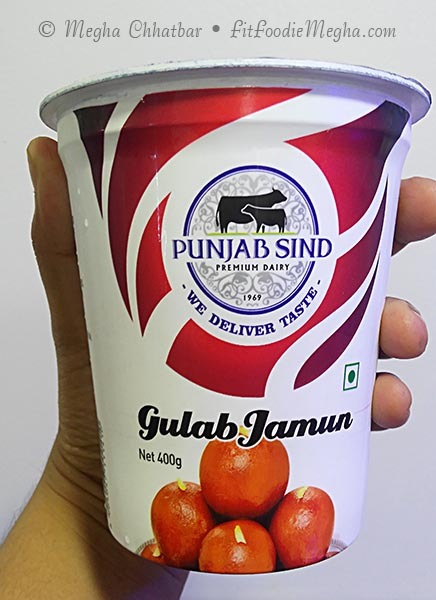 Currently with 40 outlets across India, Punjab Sind started as a small stall in Mumbai, and now have a huge consumer base because of the consistency in the quality and the taste. It was my first time to try the wonderful place. 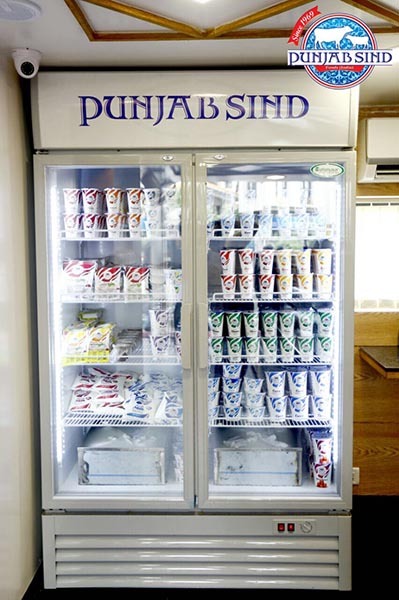 The newly opened shop was all decked up with the wide range of food products like fresh dairy products, sweets, frozen desserts, flavoured milk, ice cream, frozen vegetables, kulfi to name a few. 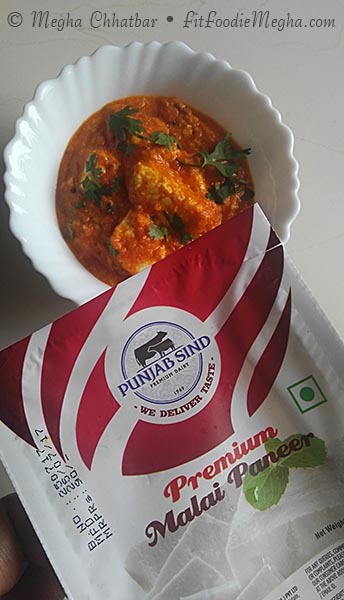 I got to know that they are famous and known for their flagship brand 'premium malai paneer' all over India. I had to try this. 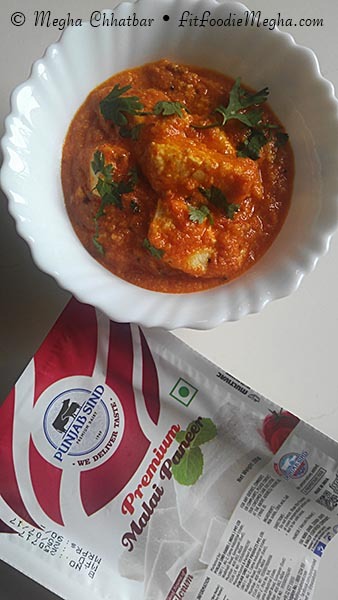 At the counter, bite sized paneer cubes were placed for someone to sample, I tried one and trust me that was one of the best paneer I had in Pune. So fresh that it was actually melt in mouth. 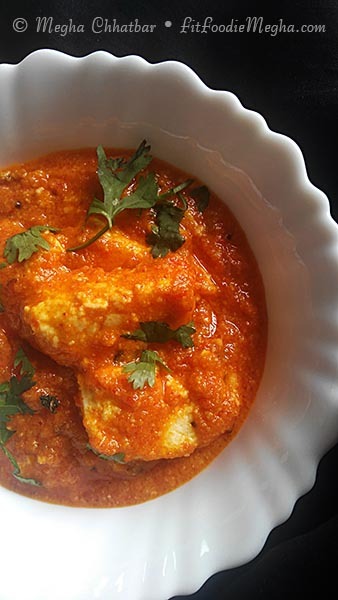 And on the top of it they also have Paneer Masala to not only sprinkle over Paneer to enhance taste but also could be used on any delicacy. Had a quick chat with the Saheb Singh Bajaj, Director Marketing and got to know the ideology and the expansion plans. As he mentioned, "Advanced manufacturing techniques are used to process the freshest of ingredients that are procured from reputed and reliable vendors after thorough research and analysis. 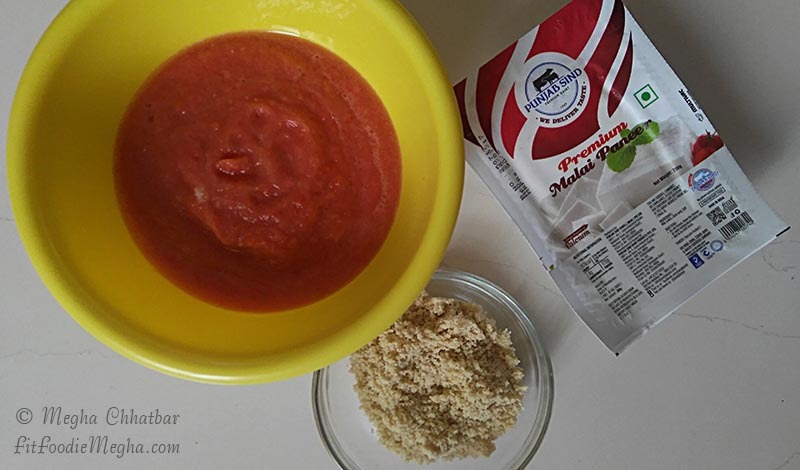 Made from superior ingredients, their products guarantee to leave your taste buds and heart happy!" 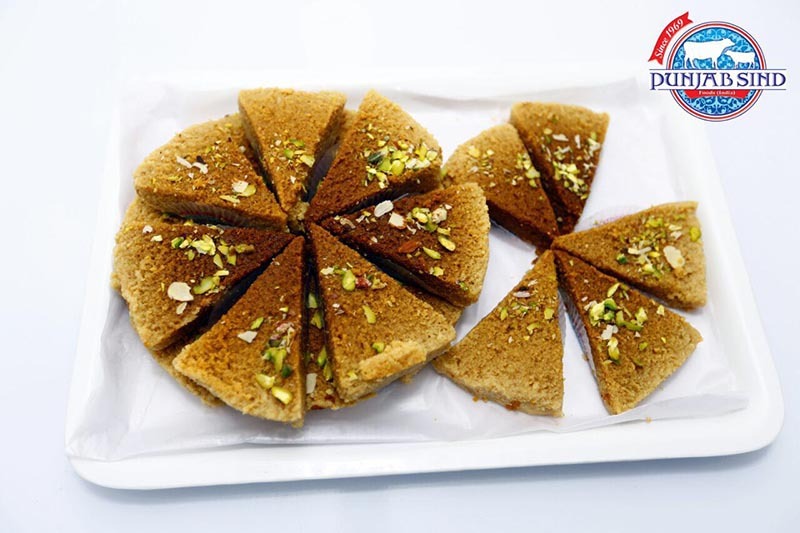 Sharing the expansion plans Mr. Bajaj further added, "Apart from the first outlet in Baner we plan to set up 12 Punjab Sind outlets by mid 2019 in Aundh, Kothrud , Deccan localities in Pune"
I packed some Chaas, Lassi, Shrikhand and offcourse Malai Paneer. Chaas and Lassi were super fresh and so refreshing. Mango Shrikhand was again top notch and had super mango flavours. Loved it. Malai Paneer was super tempting, thus, hogged half of it raw! Haha! 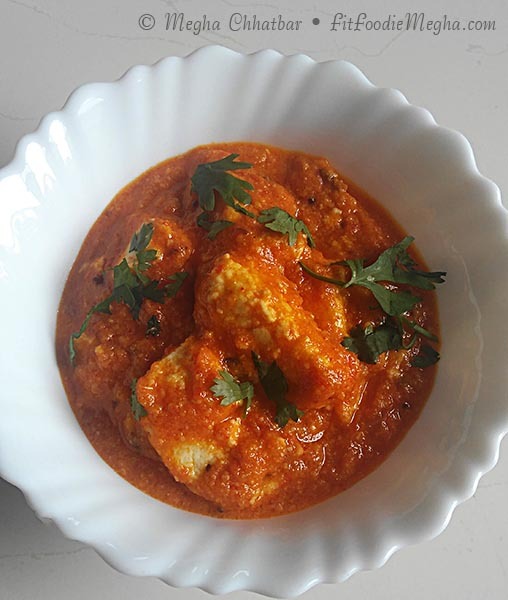 With the other half, made super scrumptious Paneer Butter Masala. 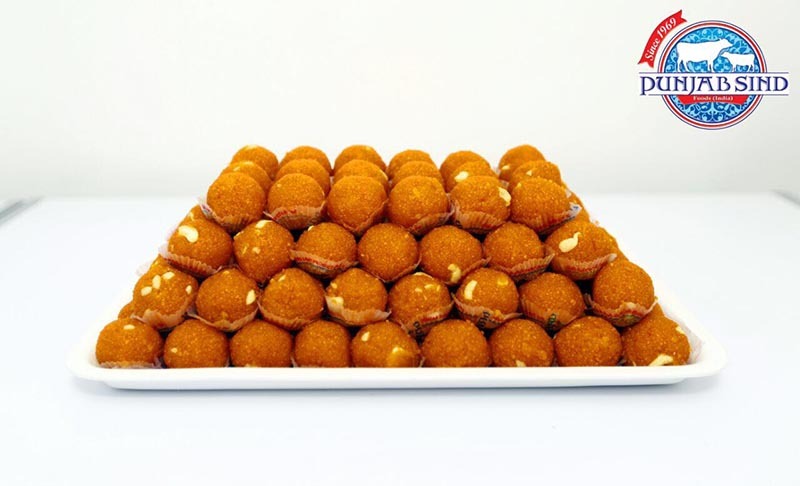 Since, the festive season is coming up, the stock of Motichoor Laddoo, Peda will surely tantalise your taste buds or you can even buy ghee if you want to make sweets at home. So, if you are looking for any fresh and delicious dairy products, you know where to head. You can purchase and thank me later!